As we’ve often said: peer-to-peer fundraising is hard work and requires a firm commitment from supporters. 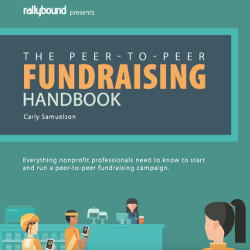 Savvy nonprofits understand this and use tools that not only make the fundraising process easier, but also personalize and reward fundraisers. 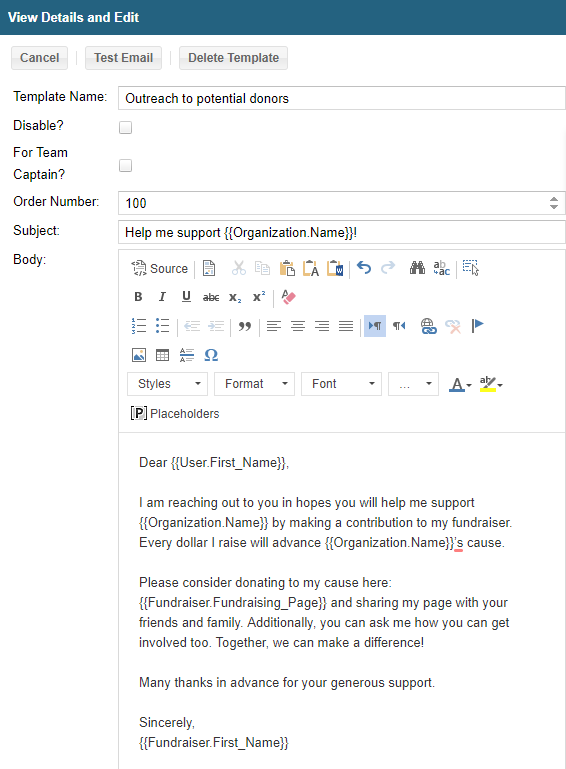 Technology such as triggers and placeholders help automate personalized messages to fundraisers and keep them motivated throughout the fundraising season. Emails with placeholders can be more effective in their calls to action since the sender is sending specifics. Here’s the full list of placeholders available in the Rallybound system. A “trigger” is an action or set of criteria that is met by a fundraiser that “triggers” a system action, such as sending an email. For example, if a fundraiser has gone through the registration process to create his or her own page, but one week later they have not made any progress on their campaign, this set of criteria could trigger and action. Working with Rallybound to set this up, nonprofits could use this criteria to trigger an email that reminds the user to take the next steps in the fundraising process. 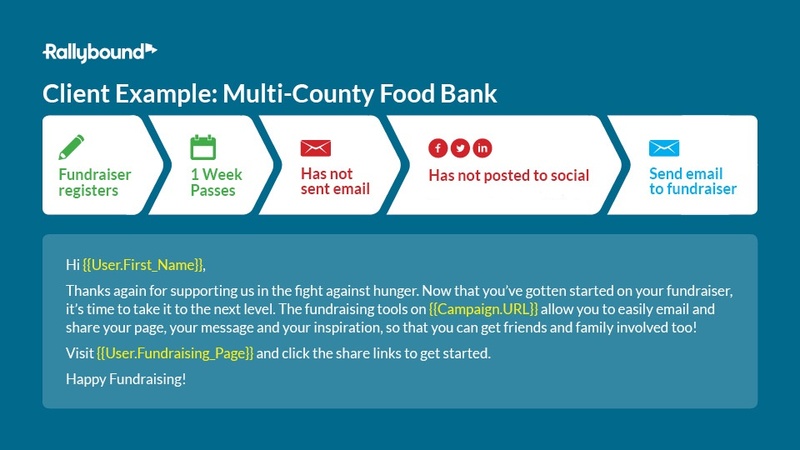 These reminders can prompt users to pick up where they left off and can make a significant difference in the fundraiser’s overall performance. Here’s a more comprehensive list of possible triggers. 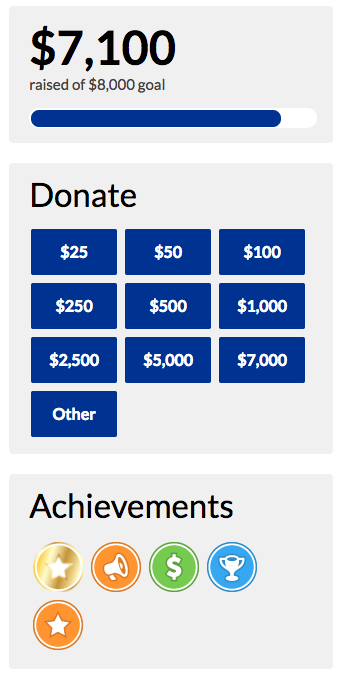 When a fundraiser reaches one of these customizable conditions, they are automatically rewarded with a badge and an email notification can be sent to congratulate them. For more information on triggers, badges and how nonprofits can better personalize fundraising, please reach out to our team.